The present edition of the book is a completely revised version of the earlier two editions. The second edition provided an opportunity to correct several typographical errors and wrong answers to some problems. Also, in addition, based on many suggestions received, a chapter on composite materials was also added and this addition was well received. Since this is a second-level course addressed to senior level students, many suggestions were being received to add several specialized topics. While it was difficult to accommodate all suggestions in a book of this type, still, a few topics due to their importance needed to be included and a new edition became necessary. 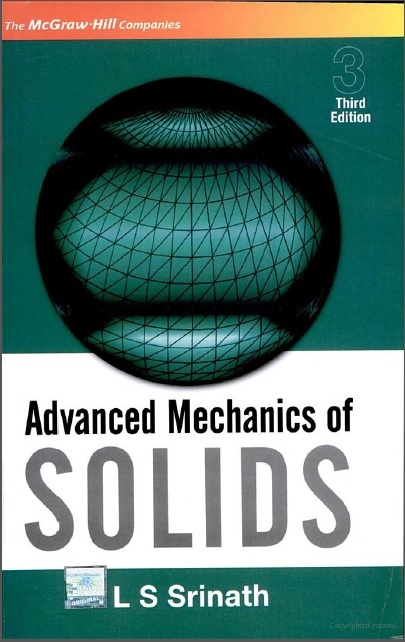 As in the earlier editions, the first five chapters deal with the general analysis of mechanics of deformable solids. 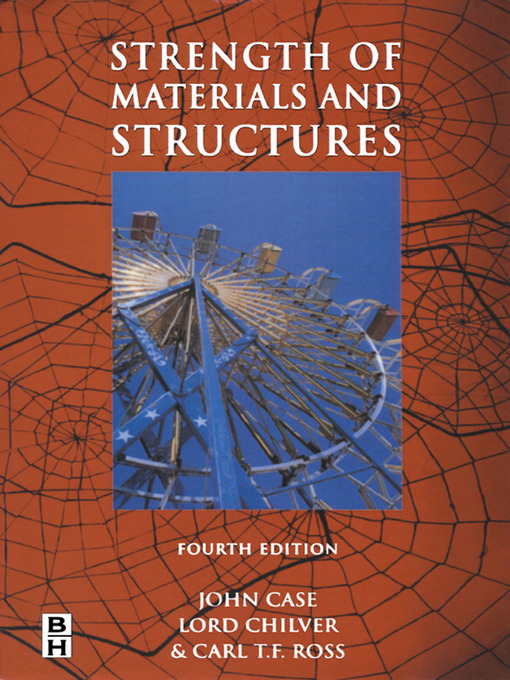 The contents of these chapters provide a firm foundation to the mechanics of deformable solids which will enable the student to analyse and solve a variety of strength-related design problems encountered in practice. The second reason is to bring into focus the assumptions made in obtaining several basic equations. 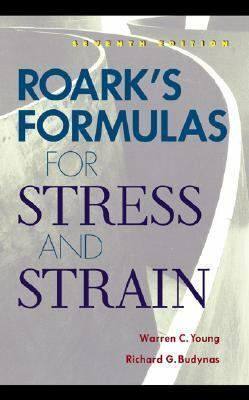 Instances are many where equations presented in handbooks are used to solve practical problems without examining whether the conditions under which those equations were obtained are satisfied or not. "LS Srinath" received his PhD from Illinois Institute of Technology, Chicago, and has served as Professor of Mechanics and Aerospace Engineering at University of Kansas, Lawrence. He is a distinguished alumnus of IIT, Chicago. He has also served as Professor of Mechanical Engineering at the Indian Institute of Technology, Kanpur, and also the Indian Institute of Science, Bangalore.